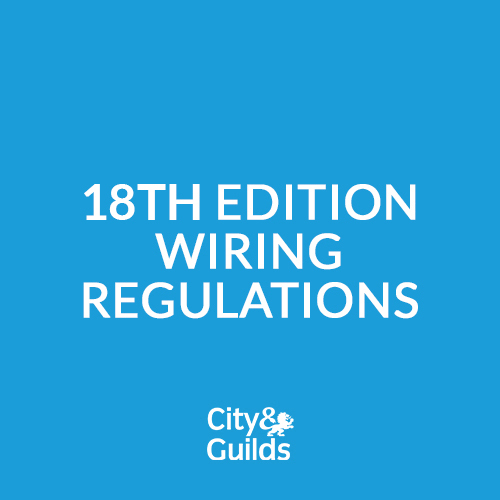 Let us come to you or join us here at GTEC for our 3 Day 18th Edition Wiring Regulations course and update your knowledge and skills in our first-class training facility in the heart of the beautiful Yorkshire Dales. 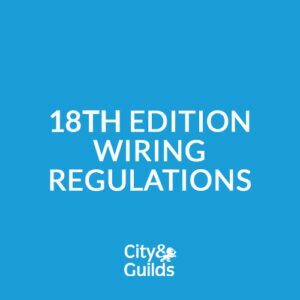 We work with the best trainers in small groups to give you exceptional individual training, making sure that you fully understand what you are learning and helping you to get the very best out of your course. This course is 3 days in total. 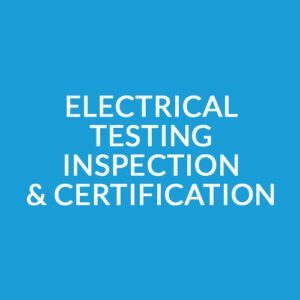 The cost of the course includes training, assessment, the certification fee and course material as well as lunch and refreshments throughout the day. 0% financing is available for this course (terms and conditions will apply). 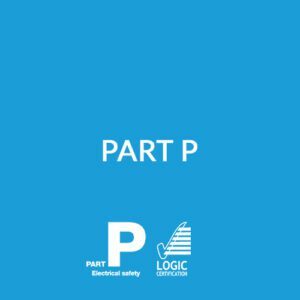 Recommended that candidates should have suitable knowledge of electrical theory and ideally be working within the electrical or a related industry.